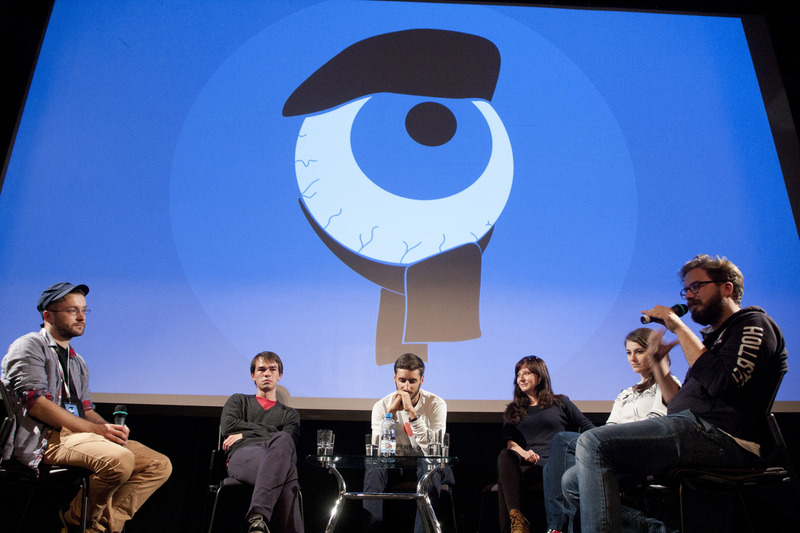 Okiem Mlodych is an event which main premises are to: create an equal access to high culture, to present documentaries created by young Polish, and since 2014, Middle Eastern film makers and to encourage a discussion about film as well as about any current issues in the world. 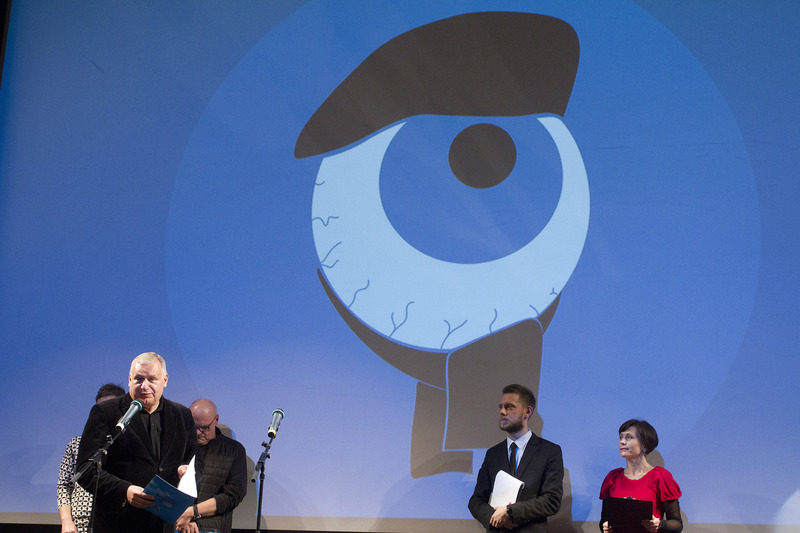 Okiem Mlodych is not only a festival but rather a wide range of initiatives taking place all year long. 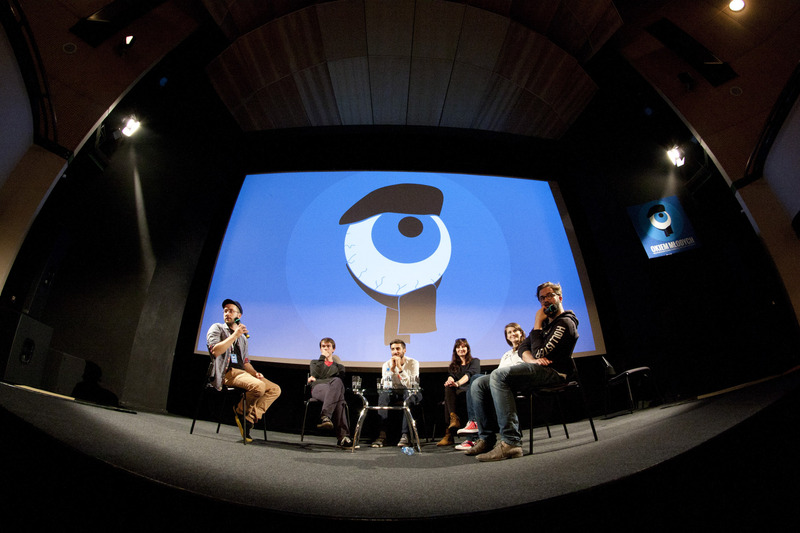 From 2011 on we have been organising cyclical screenings accompanied by discussions and meetings with the audience. 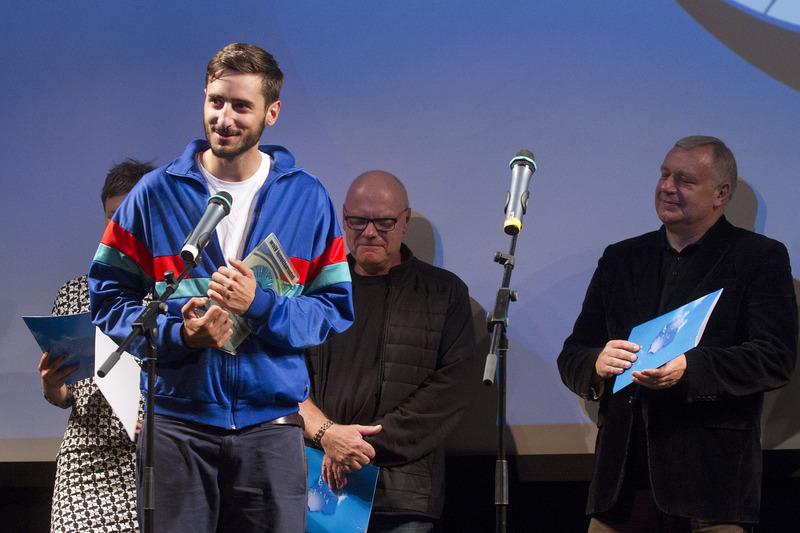 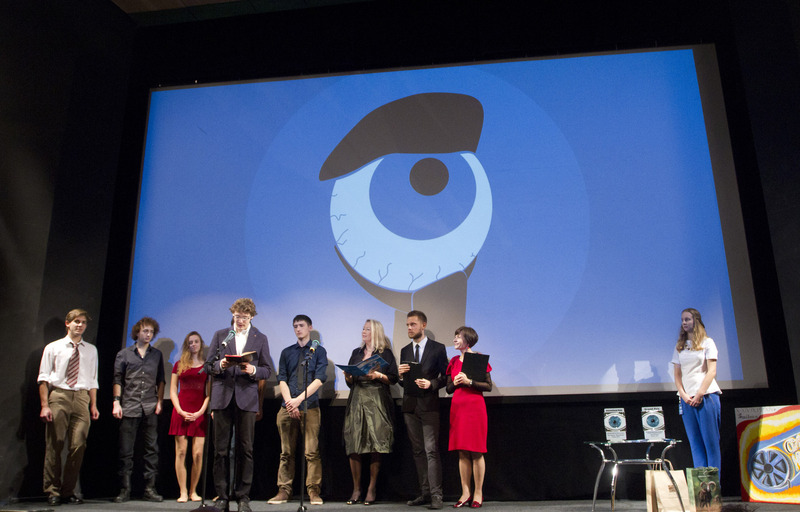 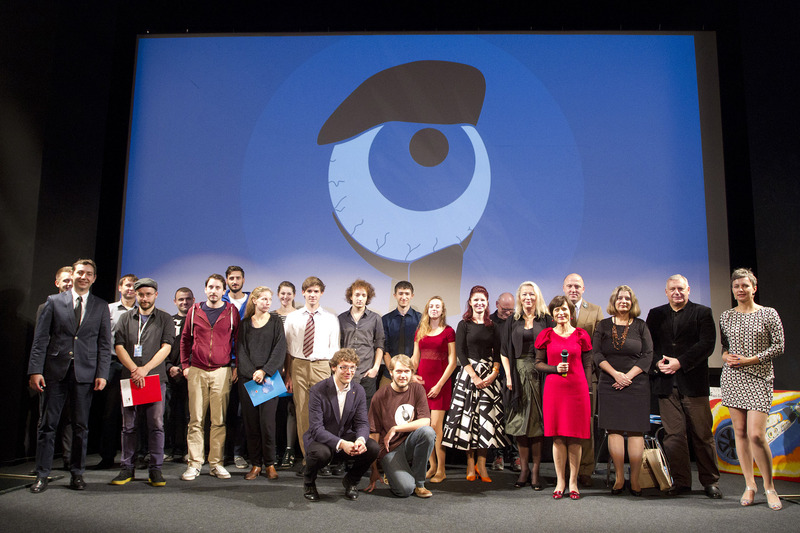 The recent, 6th edition, enabled its participants to take their films on a national tour and present them both in smaller towns (such as Wołów, Namysłów, Oleśnica, Augustów, Głogów, Zamość, Wałbrzych, Kłodzko, Legnica, Jelenia Góra, Opole) and big cities (Wrocław, Poznań, Bydgoszcz, Lublin). 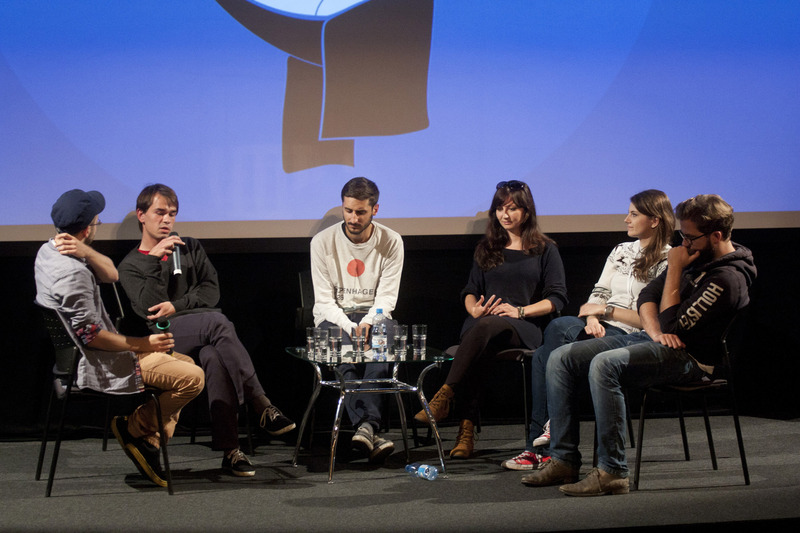 In addition, as a result of our cooperation with a film club in Trntnov, the filmmakers will be able to show their works in Czech Republic; also the Polish Institute in Moscow showed interest in screening the films in Russia. 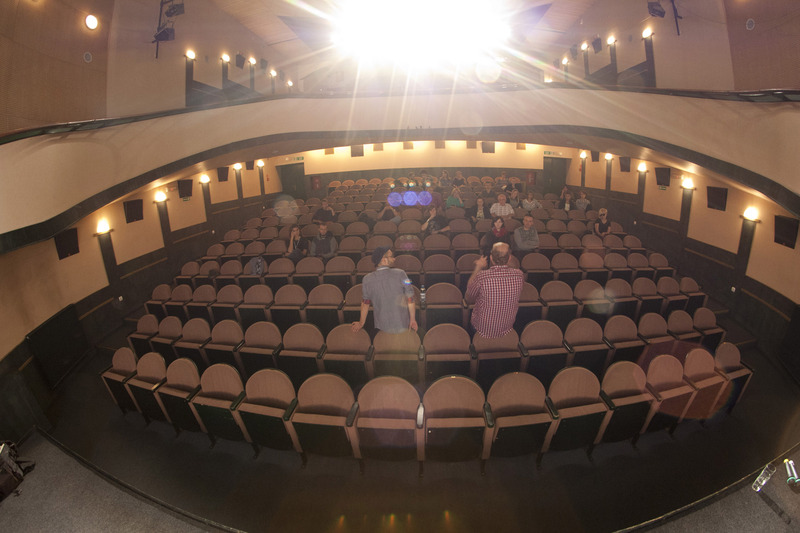 Right now, we are working on enabling participants of VI and VII editions to have an opportunity to present their works during a prestigious festival Flahertiana in Perma.